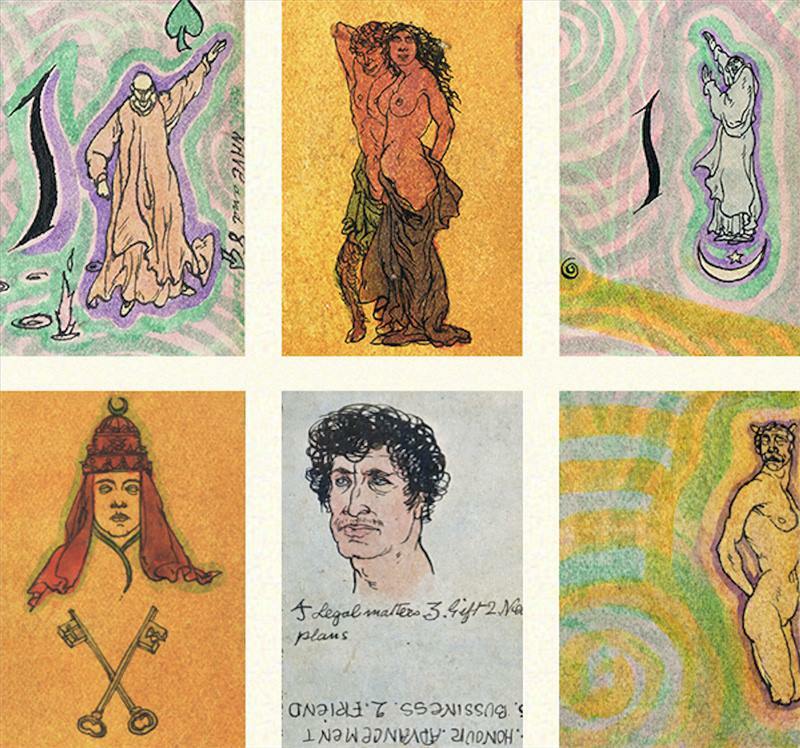 Book Launch: Lost Envoy – The Tarot Deck of Austin Osman Spare – Zero Equals Two! 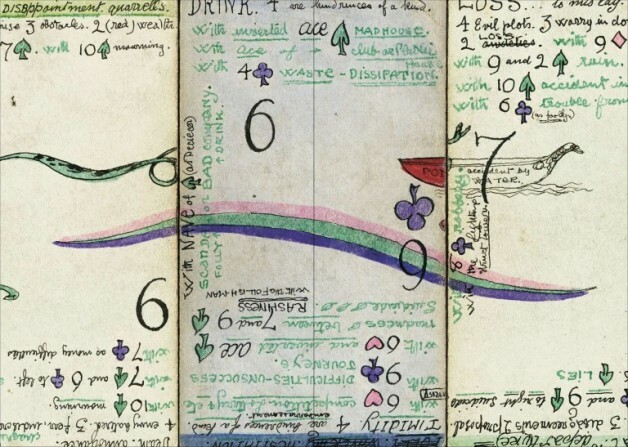 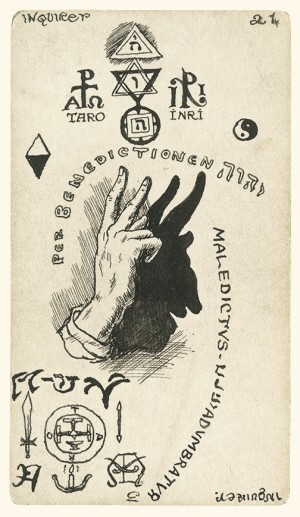 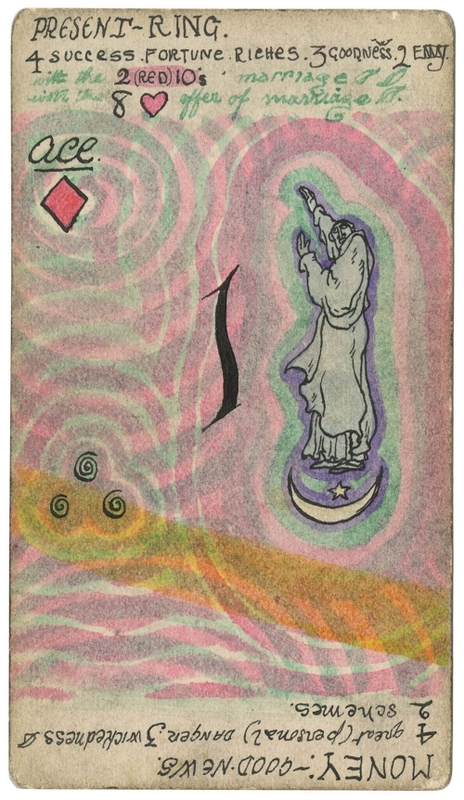 Book Launch: Lost Envoy – The Tarot Deck of Austin Osman SpareWednesday 11 May, 7.00 – 9.00pm / free Launching Lost Envoy, a new book edited by artist Jonathan Allen, which brings into public view the recently discovered hand-painted tarot cards by English artist and mystic Austin Osman Spare. 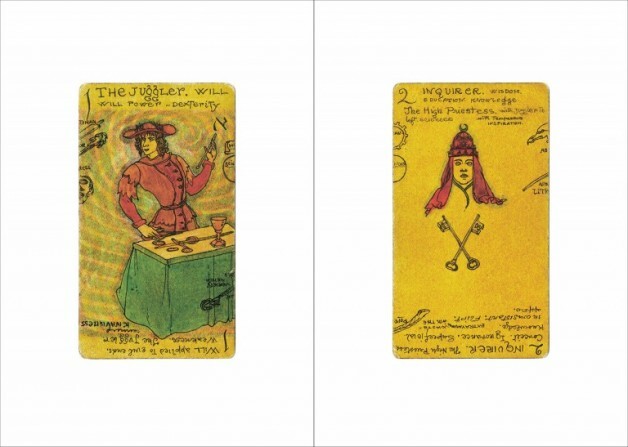 This book launch is accompanied by a series of talks throughout the evening and a showcase of the cards in the Artists’ Studio until Sunday 15 May.